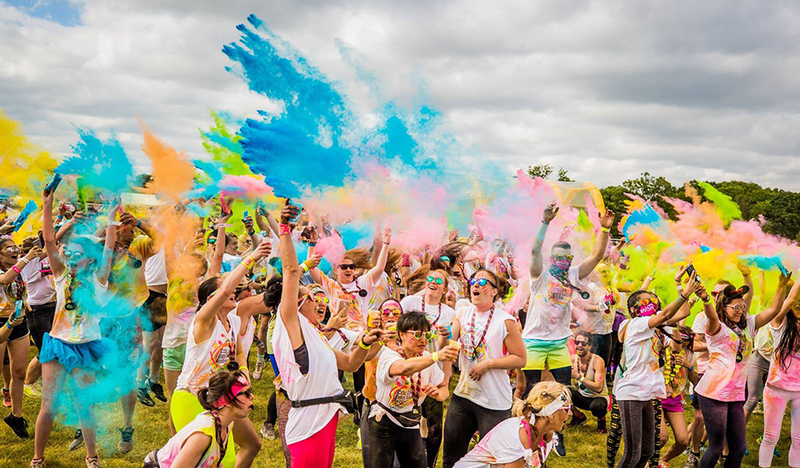 Rainbow Trust are the charity partner for the brand new Colour Me Krazy 5k! Starting at 10am, you have the option to run, jog or walk the 5km course. Take in the Surrey Countryside with a splash of colour at every kilometer, enjoy a route that runs right alongside the River Thames and help us support families who have a seriously ill child. Rainbow Trust will be there on the day to ensure that you receive the loudest support possible, upon finishing you’ll be rewarded with a high quality medal and have the option to enjoy a well deserved drink or two and we’ll also be there to host a family fun day! Loud support along the route. The minimum age for this event is 5 years old. Please note all under 16’s will need to be accompanied by a participating adult.